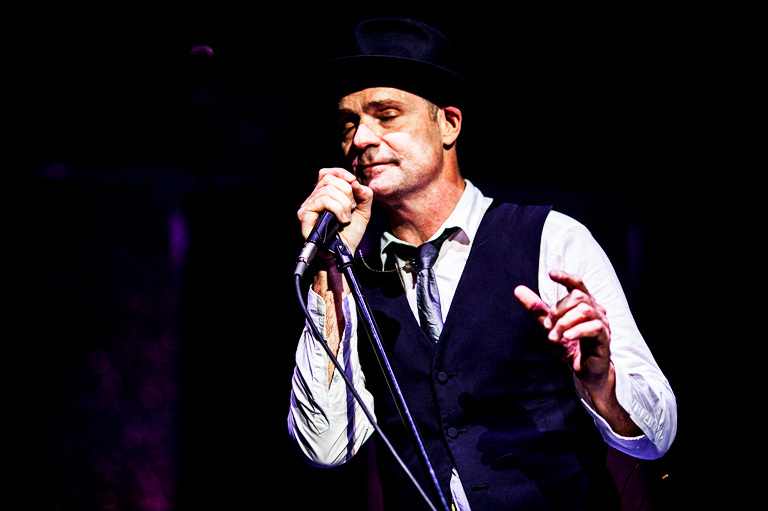 Tragically Hip frontman Gord Downie performs in Kingston in 2013. Gord Downie’s death at the age of 53 from cancer will hit Canadians in different ways. Some, who are simply fans of the Tragically Hip, or of his solo work, will lament the loss of his geninus for song-crafting. His music will bring back warm memories of moments shared at the lake, or at the cabin, or at parties and gatherings with friends. They will think of “fireworks exploding in the distance…. emulating heaven” and gratefully acknowledge how the Tragically Hip was in many ways the soundtrack of their lives. I know it was for mine. My first memory of the Tragically Hip was seeing them play frosh week at Dalhousie University in the early 1990s. Seeing Gord Downie on stage in the full glory of his band’s prime was a monumental and transformative experience. For Canadians unfamiliar with his music, Gord Downie will remain an inspiration for the courage he displayed during his long fight against glioblastoma, a rare form of brain cancer. 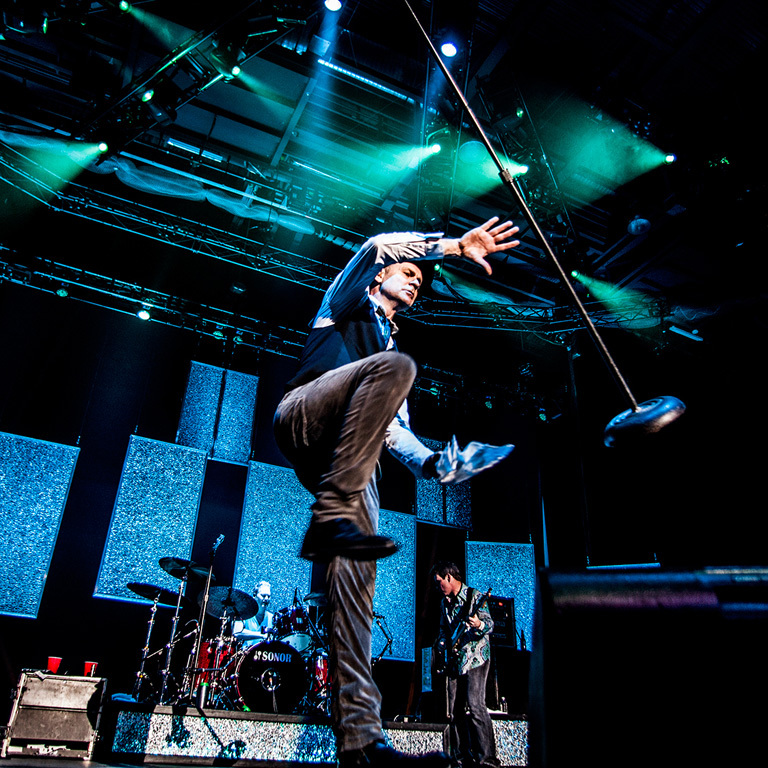 Millions of Canadians tuned in to the Tragically Hip’s farewell concert in Kingston, Ontario, broadcast live to the nation in August 2016. Amid an evening of unforgettable moments, none was more powerful or emotionally wrenching than the performance of “Grace, Too,” where, near the end, the emotional and physical and mental weight of Downie’s cancer threatened to engulf him on stage. Standing starkly in his silver lamé outfit, tears streaming down his face, Downie literally howled with emotion for several minutes. It was a guttural, intimate, private and public all at the same time. It was entrancing. Throughout the song, my wife and I sat, breathless as we watched at home. I remember mouthing the words “Oh my God.” It was all that I could say or do. It was almost as if Downie knew that we all needed that moment to prepare for the inevitable. We all knew — his family, his friends and bandmates and fans — that his death would come soon. That he would so publically rage against the dying of the light, and do so in such a searing, public way, inspired a nation. As his time grew short, Downie hastened to bring as much attention as possible to the plight of Canada’s Indigenous peoples. He used his final months to create the Secret Path project, a ten song album and accompanying graphic novel created with graphic artist Jeff Lemire, that shone new light on the tragic legacy of the residential school system. As he sung of Chanie Wenjack, a twelve-year-old boy who died in 1966 trying to escape from Cecilia Jeffrey Indian Residential School, we wept for all those who were lost. At that farewell concert in Kingston, Downie used his national platform to demand justice for Indigenous peoples, and to challenge Prime Minister Justin Trudeau to effect real, positive change in Canada’s Indigenous communities. Can there be a more fitting tribute to a man whose musical legacy lifted us all so high? The Tragically Hip is among the pantheon of great Canadian musical acts, but it never broke big in the United States. Its songs were too uniquely Canadian. Downie’s gift was his ability to find inspiration and beauty in the smallest and most Canadian of moments. His songs were rooted in the geography and history of the country. He sang of Churchill, Manitoba (Thompson Girl), and Saskatoon (Wheat Kings) and the 100th meridian (At the Hundredth Meridian). Downie reminded us that our history and our country was worth singing about — both the good moments, and the bad. Through his songs and poems, Downie offered us a reflection of ourselves and of our country — showing us where we have been, where we are now, and most importantly, where we need to go in the future, together. Add an educational track to your students’ iPod with the Today in Canadian History podcast.